A Donation to Aish Toronto is an investment in the future of the Jewish people. Supporting Aish Leaders Intro classes, shabbatons, Shabbat experiences, One on one sessions and more. 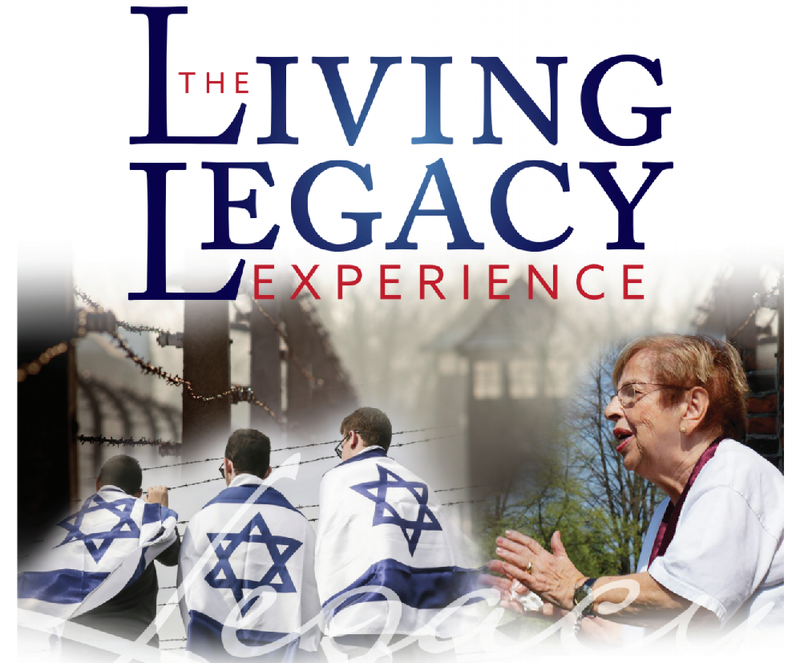 There are only a few years left in which Holocaust Survivors will be able to travel to the Concentration Camps. Our mission is to send as many young professionals to Poland in the next 5 years to ensure that their stories are told and their memories preserved. Fundamental to our goal will be to inspire the participants to be active, involved and engaged in the Jewish community upon their return to Toronto. Dedicated to to the needs of the Jewish family. From Meaningful date nights, to parenting classes, to meaningful family programming like Give Back Now. 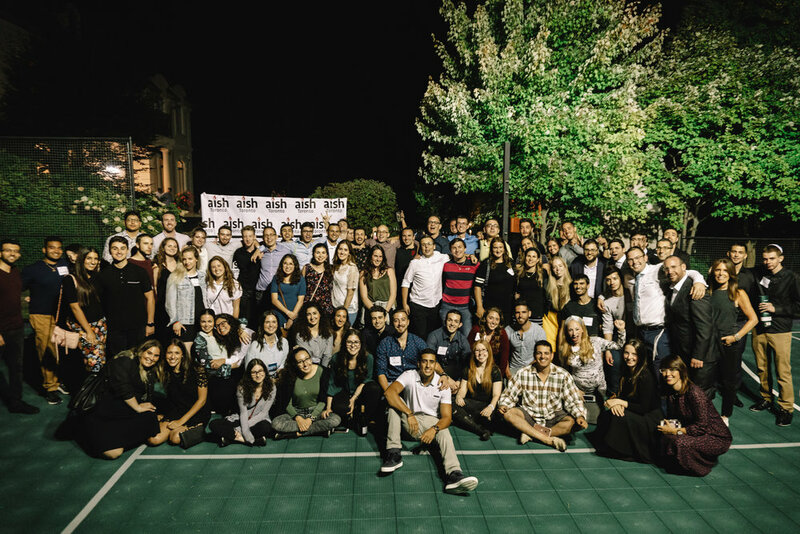 Our aim is to equip leaders of pro-Israel groups on university campuses with the tools, training and strategic approach necessary to effectively impact their campuses for Israel. A special opportunity this Yom Kippur to remember our beloved family members of blessed memory, who have passed on. Whether you are saying Yizkor or are unable to say Yizkor this Yom Kippur your loved one(s) will be "remembered" at the Kotel, the Western Wall, in Jerusalem, the holiest site for the Jewish people. Giving tzedakah/charity in the merit of your loved one elevates the soul of the deceased. 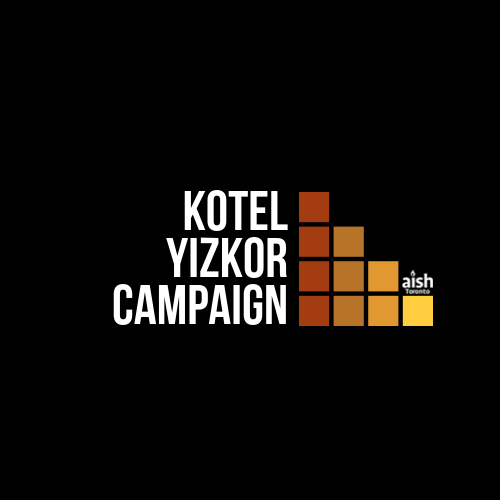 For a $54 contribution, Yizkor will be said in memory of your loved one (by an Aish Hatorah Rabbi/teacher).